Deliver high-quality small group classes and drive results for our members! 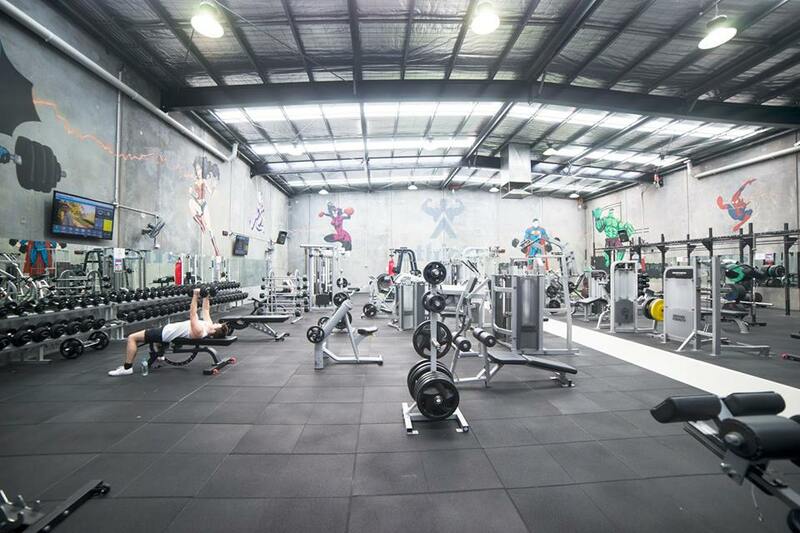 Athleta 24/7 Gym is located in Williamstown North and is part of the new breed of Health & Fitness facilities. Offering a fully equipped gym offering 24/7 member access PLUS over 20 Group Training Sessions and Yoga every week in our dedicated Group Training Studio. We are expanding our timetable and are now looking for 2 highly motivating and experienced Trainers / Coaches to join the team. Our sessions run for either 45 minutes or 60 minutes and is a mix of Functional Training meets BootCamp. If this sounds like you - we'd love to hear from you! Send us a Cover Letter and your CV via the 'Apply' button.